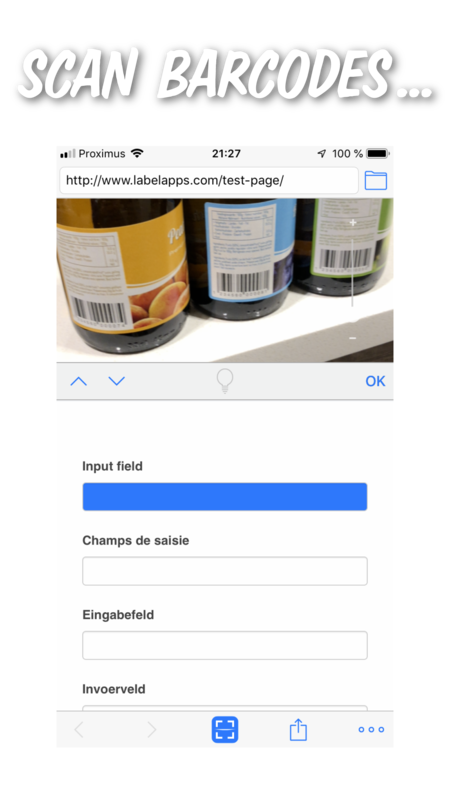 LabelApps | Visual & digital label interaction through mobile applications. We specialize in digital labels & digital label printing. stick them on a real surface! 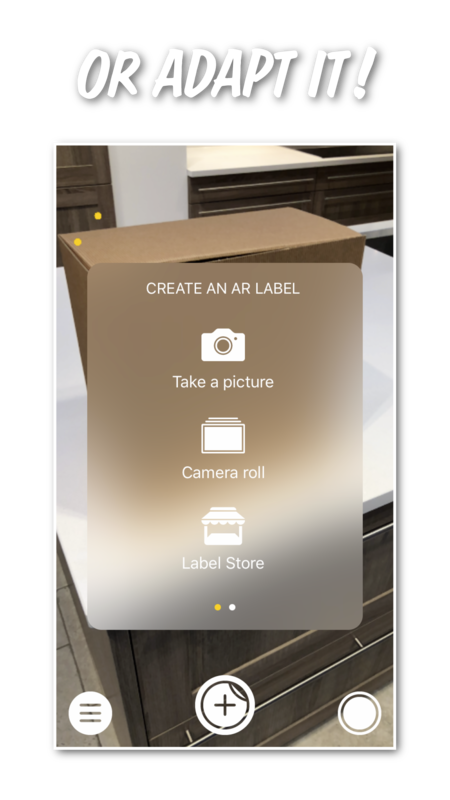 AR Label is at an early stage of development in the augmented reality world. 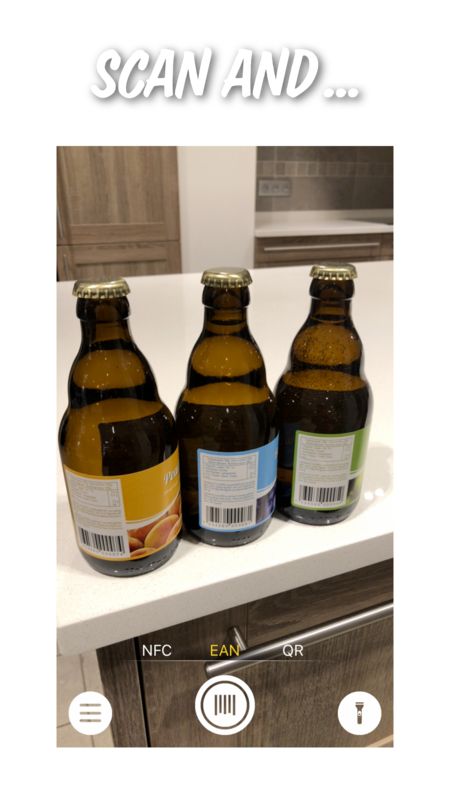 In the near future, we hope to improve the accuracy of “virtual label application”. 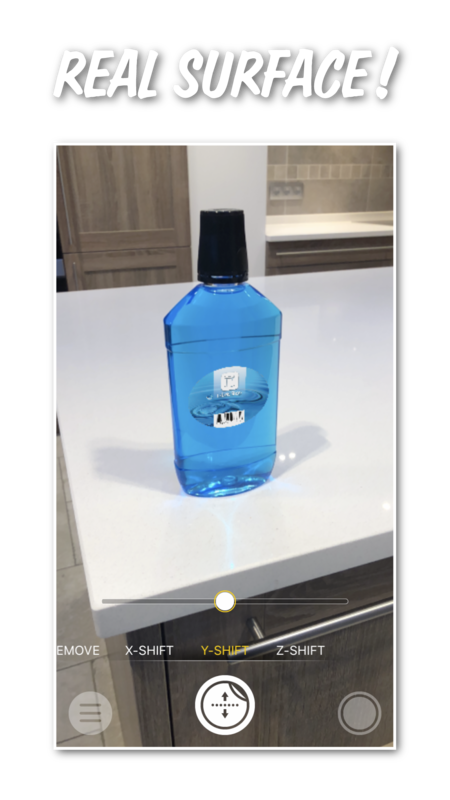 To use AR Label, you need at least iOS 11 on iPhone 6S or iPad Pro. * No external barcode scanner required. * Universal iOS app (for iPhone & iPad). * iPad landscape mode support. 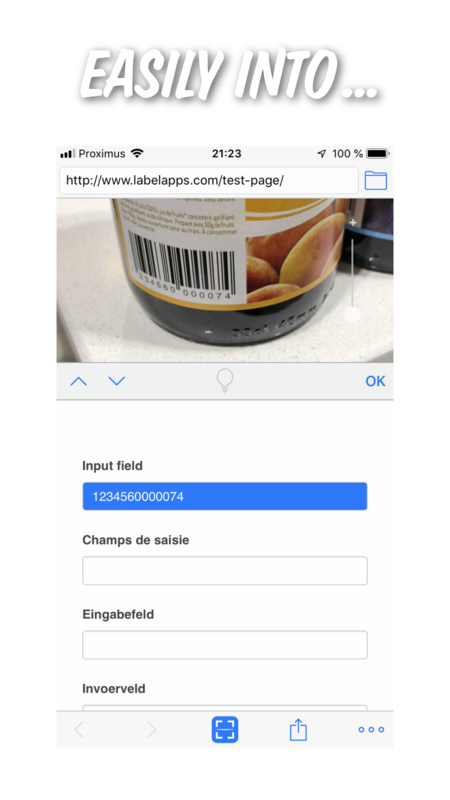 LabelBrowser combines a web browser with an integrated barcode scanner. 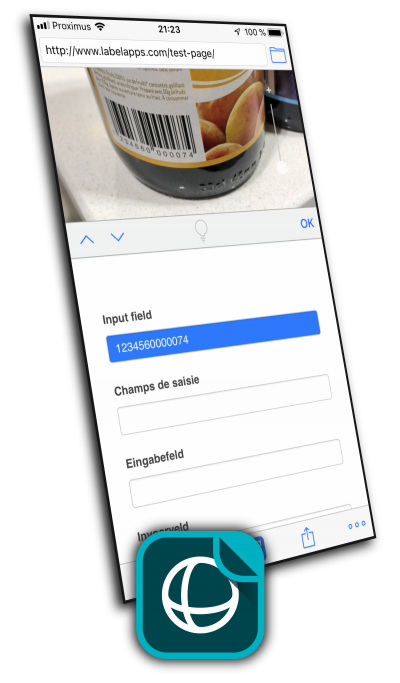 By selecting the input field, you get the ability to capture the data of the barcode through the camera of your iOS device. No external hardware is required. There is now a limit of 10 free scans per day. 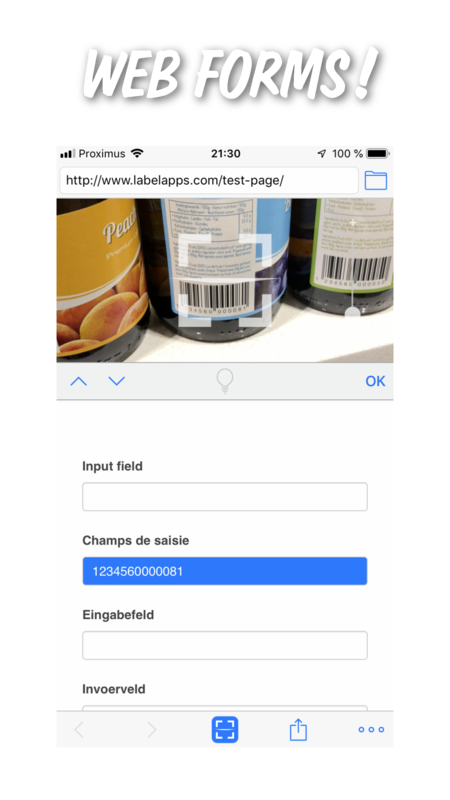 To get unlimited scans, bypass the daily limit mechanism and make intensive use of the app, you need to upgrade to LabelBrowser Pro Edition (available as InApp purchase). 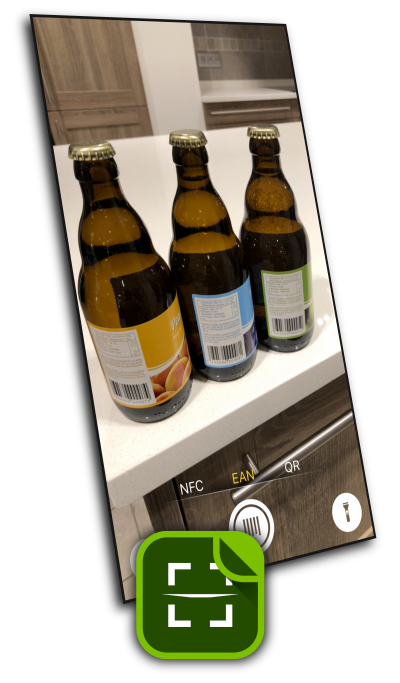 LabelScanner is the first mobile app offering an immersive label scanning experience. 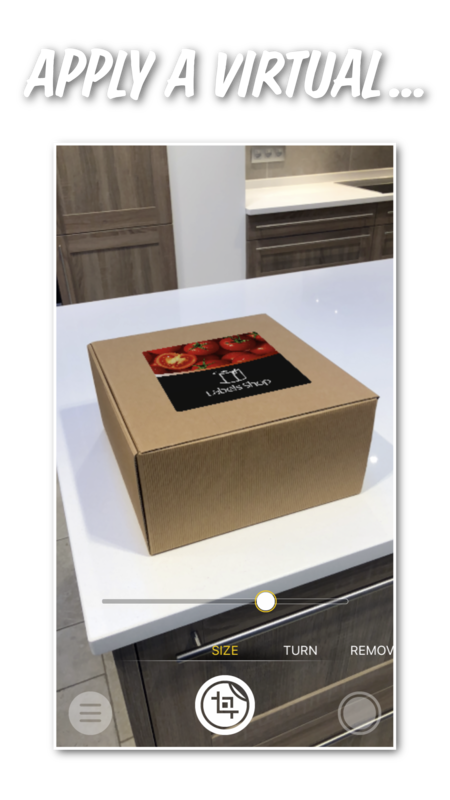 LabelScanner allows you to keep visual contact on screen, with the product. As soon as the code is recognized, an interactive window appears on screen, in overprint of the scanned label. New QR Code scanner (URL access). New NFC scanner (URL access) available for iPhone 7, iPhone 8 and iPhone X. 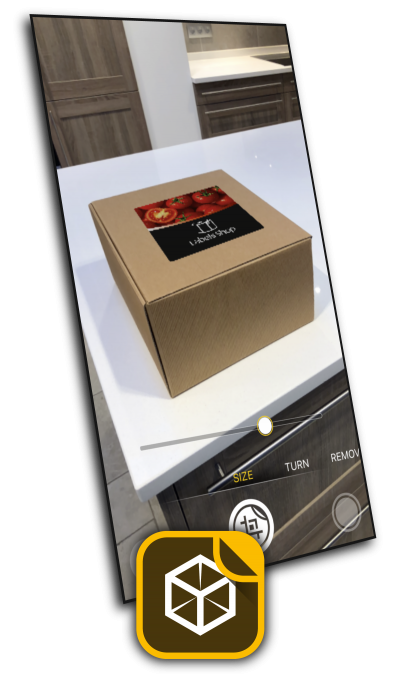 Interact with product labels in an immersive way. 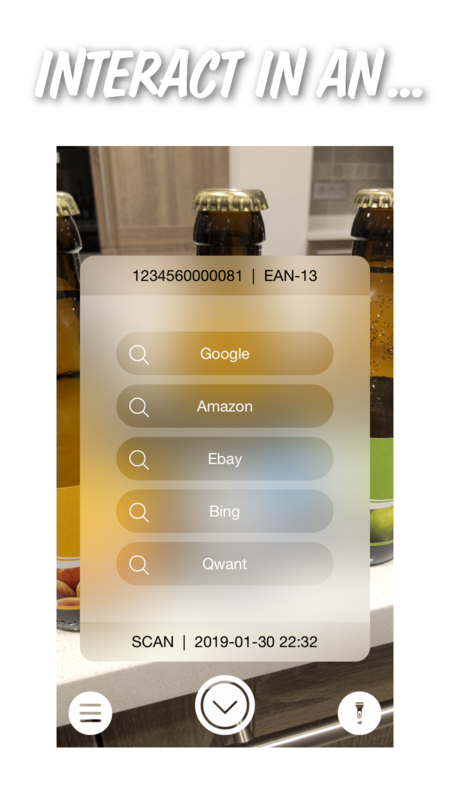 Point your iDevice to the product label and aim the EAN barcode. 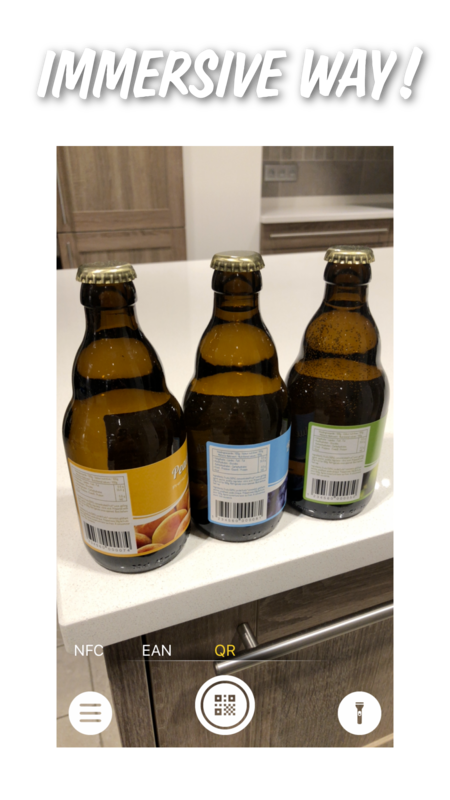 When the barcode is scanned, the app displays an interactive layer.